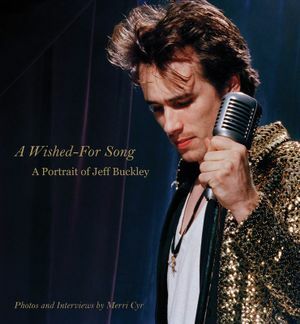 When Jeff Buckley drowned in Memphis in 1997, the music world lost one of its most original and promising voices. His 1994 debut LP Grace showcased his soaring four-octave vocal range and fluid guitar playing, and was hailed as an instant classic winning him legions of devoted fans the world over. 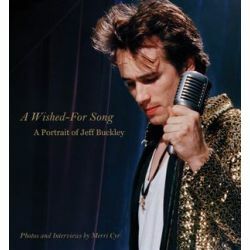 Photographer Merri Cyr was there from the beginning, shooting his album covers and accompanying him on tour, capturing images of Buckley's boundless charisma and many-sided personality. Now she has assembled a collection of words and photographs, many never before seen, of an artist whose untimely death - and the timeless music he left behind - continue to resonate.